Author: Patterson, James Set In . . . 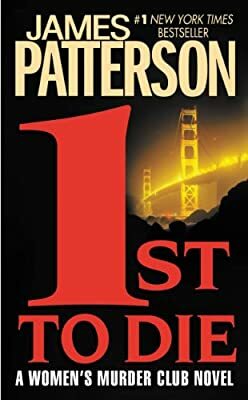 Description: Four crime-solving friends face off against a killer in San Francisco in the Women's Murder Club novel that started James Patterson's thrilling series.